Our annual gaze into the crystal ball. The new year sees the usual hike in rail fares across London, despite frequent disruption. 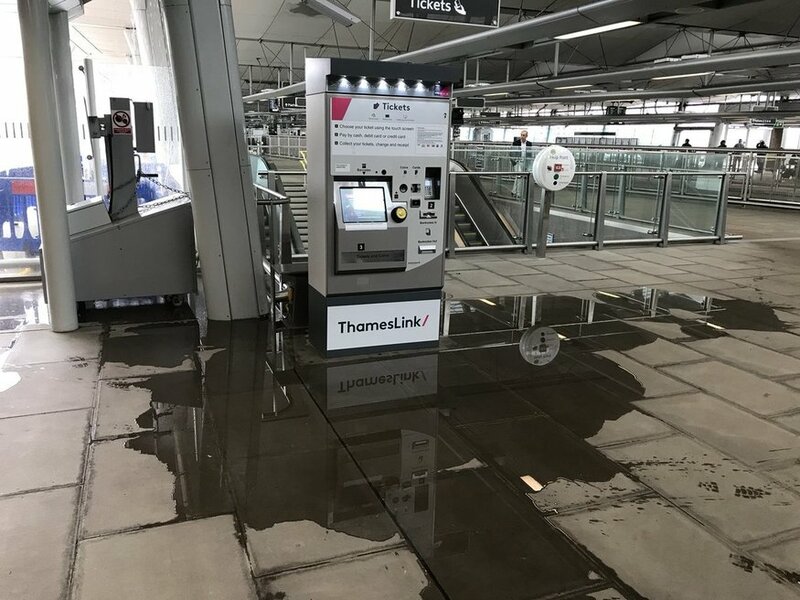 Even the ticket machines begin to weep at the 3.1% increase. 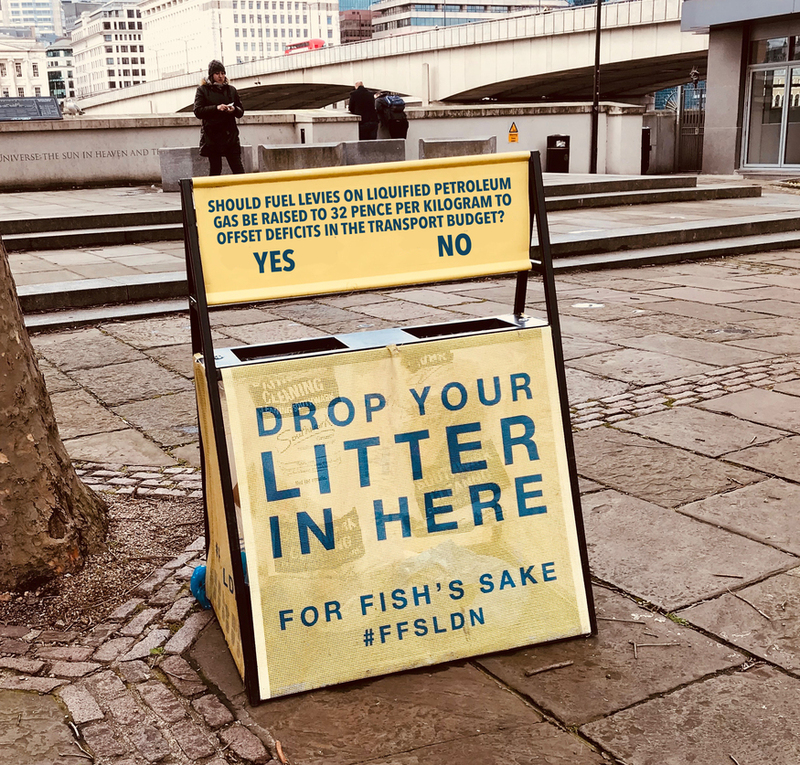 With both Crossrail and the Northern line extension delayed well into the future, alongside significant lags to the new Spurs stadium, Battersea Power Station, Cycle Superhighway 11 and Silvertown Tunnel projects, Sadiq Khan is determined to be seen as on-trend. This month, he announces a postponement of the next Mayoral Election until December 2029. Brexit looms large. Or does it? In yet another bizarre twist that nobody saw coming, we wake to find it was all just a dream. The referendum never happened, and nobody interesting has ever heard of Article 50, backstops or Donald Tusk. On the down side, David Cameron is still Prime Minister. The Square Mile tries to attract a hipster crowd from neighbouring Shoreditch with its own pop-up dining concept. 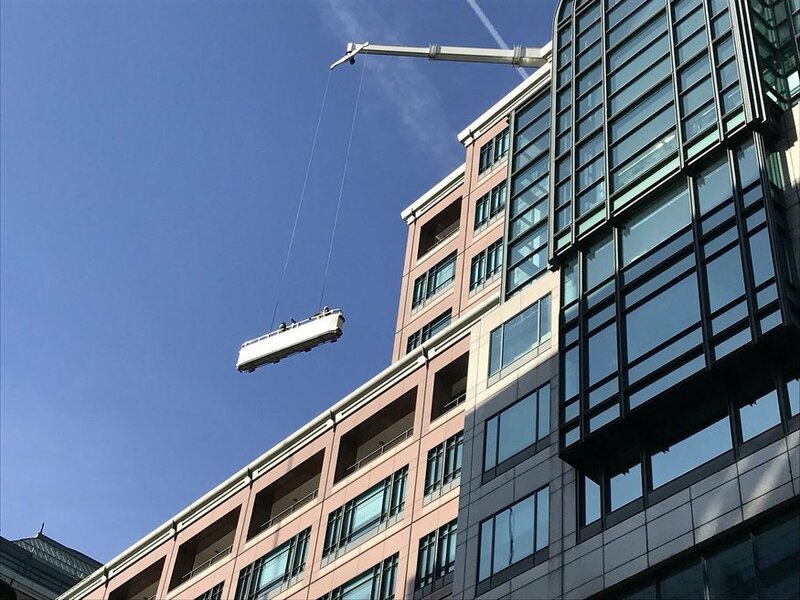 Plunge Bath sees punters tucking into a four-course meal while dangling 50 metres above Bishopsgate in a bath tub. Upon conclusion of desserts, the bath plummets toward the ground, only to recoil on bungee cords. Diners who can avoid vomiting get a free rubber duck. 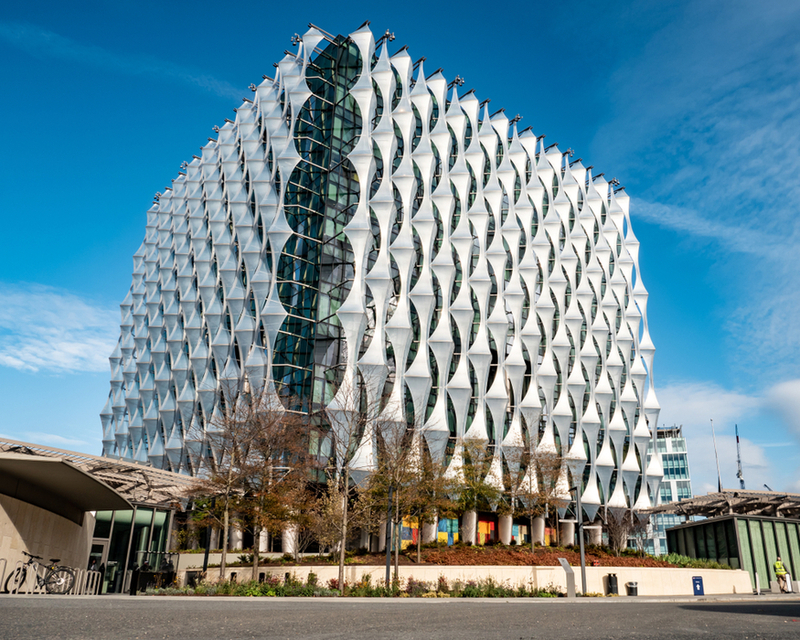 The new US Embassy is abandoned and dismantled in a drive to recycle plastic. The last remaining shop on Old Street closes. Every single property between Clerkenwell and Shoreditch is now either a boutique hotel or a co-working space with a shite name. As the whole Brexit process turned out to be a dream (see March), the idea of holding a referendum is no longer considered stupid. Indeed, the government decides to experiment with daily referenda to save itself the bother of having to make decisions. In a bold move for democracy, these roadside voting booths unlock true universal suffrage, and also solve the litter problem. 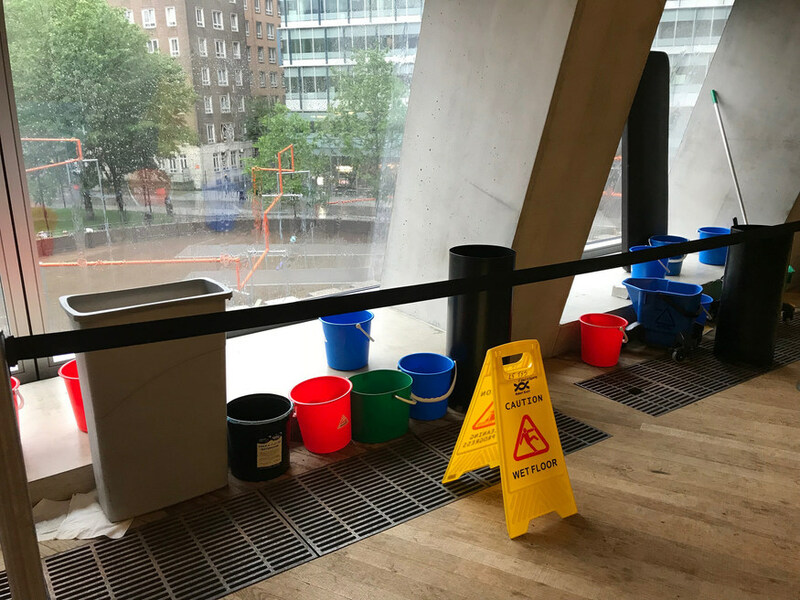 Tate Modern's latest acquisition, René Magritte's 'This is not a badly designed and implemented series of window panels', is a huge hit with visitors. 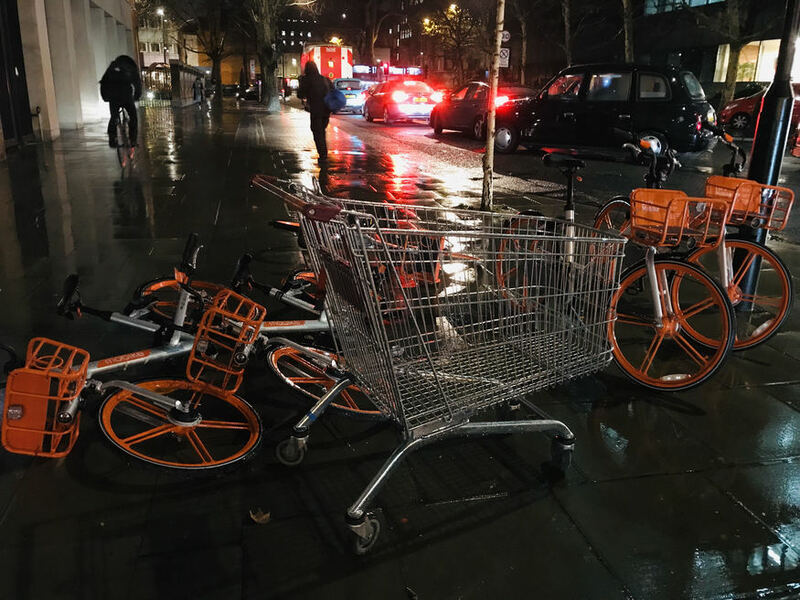 TfL's cycle hire, Ofo and Mobikes all see a decrease in popularity with the arrival of yet another wheels-for-hire service. The company behind 'Trolley' promises a back-to-basics, low-tech solution to personal transport — and with a child seat included. Further construction delays are announced on both the Northern line extension project and the repairs to Big Ben. A curious explanation is uncovered beneath the Department of Transport bar. 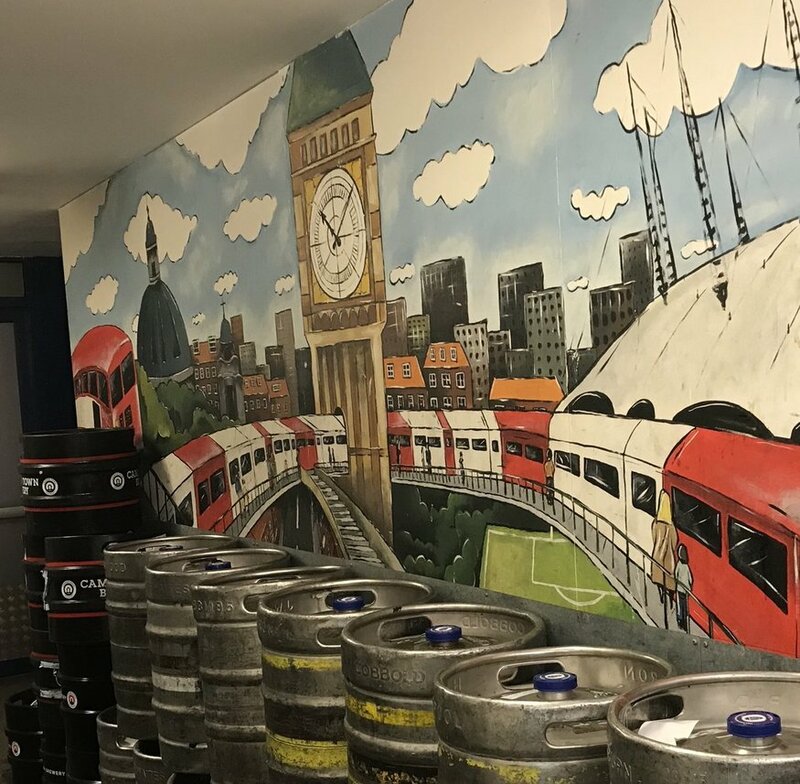 The march of big-brand sponsorship continues, as the Adidas Mayor of London announces the renaming of a city terminus to Canon Street Station. 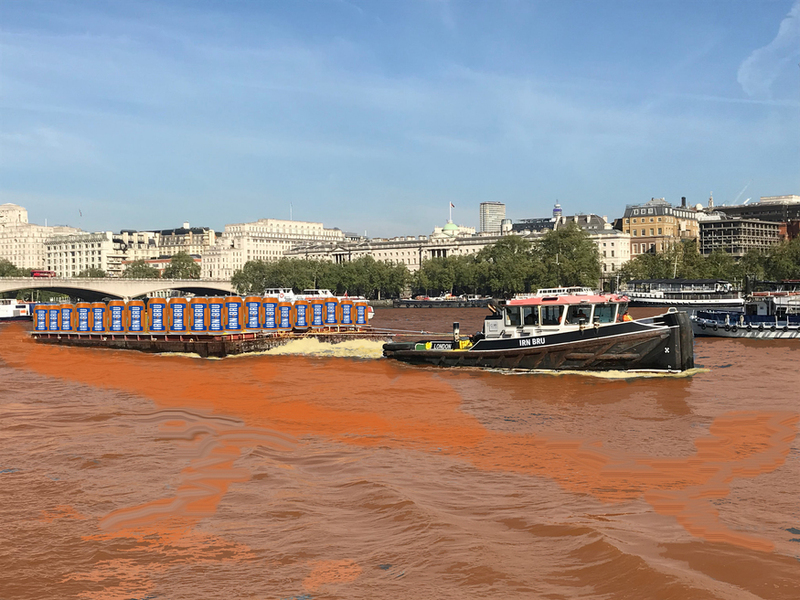 Having won the sponsorship rights to the River Thames, meanwhile, a popular Scottish drinks company wastes no time in dying the river orange to mark St Andrew's Day. As the year ends, the Mayor announces a new emergency protocol for the tube network. 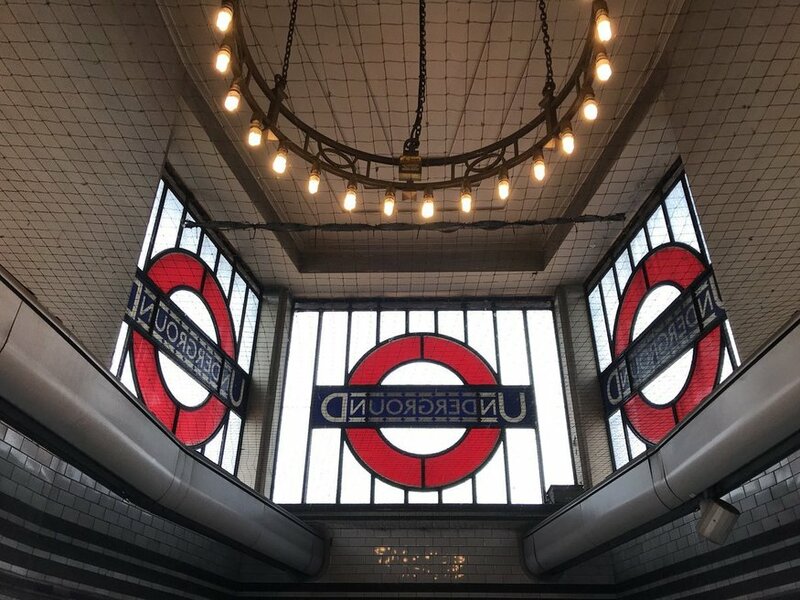 The candelabra at Tooting Bec station will flair up in times of crisis, projecting the Underground roundel into the skies over London, in the hope that someone competent might respond. See how we predicted the year ahead for 2011, 2012, 2013, 2014, 2015, 2016, 2017 and 2018, and leave your own predictions in the comments below.